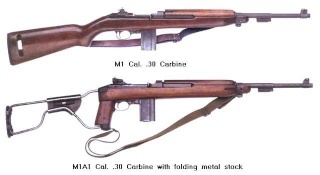 Pleased to find this group and very keen to learn more about M1's. I look forward to hearing about your collection, and seeing any questions you may have to ask. As for some Photo Instructions, I will get my act together and update the tutorials at the end of the forum, to include the photo posting bits. I have one nearly ready to go, just need to finish it off.